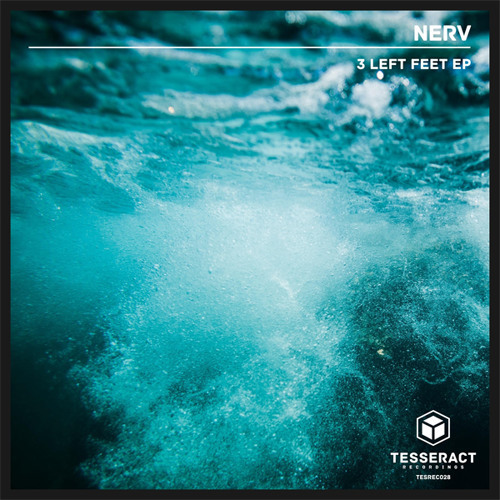 Our friends at Tesseract are back with a new VA compilation EP entitled The Nightcity Project, and we’re proud to present the premiere of Shodan’s contribution So Vulgar! Deep, atmospheric halftime vibes on this one; melancholy but beautiful. Look out for the EP coming Feb 15th at digital stores. 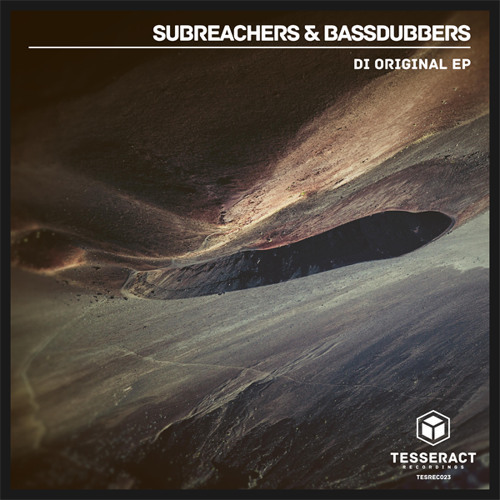 Our first premiere of 2018 comes from the Tesseract Recordings crew and Belgian producers Subreachers & Bassdubbers. Again Son features a heavy hitting bassline with hints of the early dubstep sound with skittering jungle snares layered over a halftime backbeat. 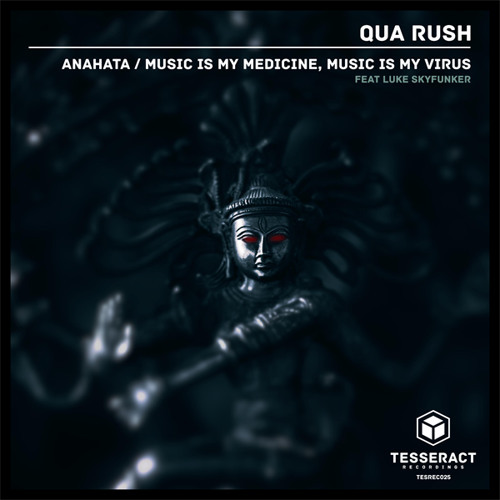 Snatches of ragga vocals echo through the mix to finish off the stark, dubbed out vibe of this track; wicked tune. 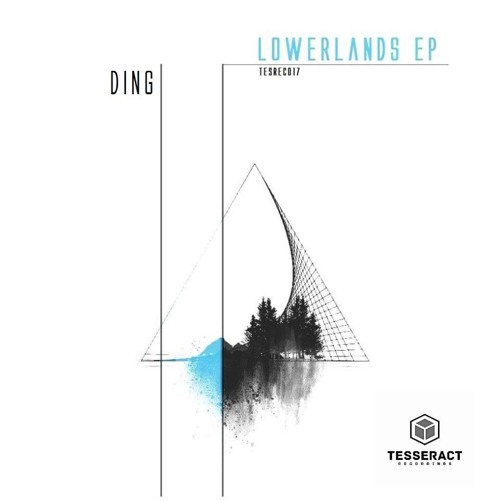 The EP drops Sunday at Bandcamp with other platforms following from 2nd Feb. 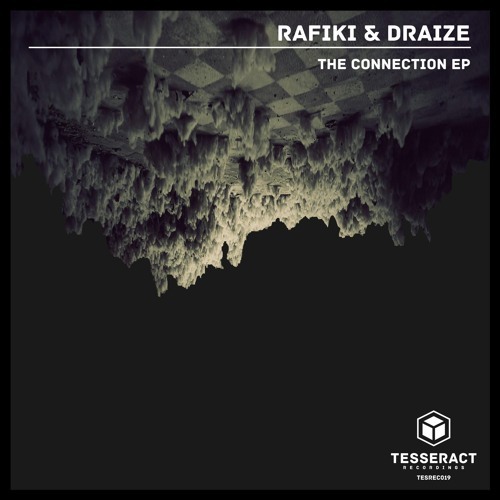 Weighty sub vibrations and creepy sampling on our latest premiere as Tesseract Recordings ready their latest release from Rafiki and Draize! Tell Me sees the latter half of the duo on solo production, delivering a weird and slightly unsettling halftime rumbler; yes yes! Check it out below and look for the Connections EP dropping September 15th. 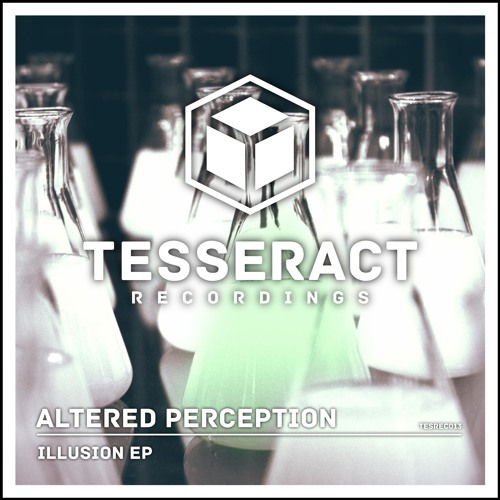 Today’s exclusive comes courtesy of D Flect & Arcus’s Tesseract Recordings imprint who bring us a cut from the new Illusion EP by Altered Perception. Sparse atmospheres, heavy kick drums and ominous, metallic percussion fills give Fallen a punchy, minimal vibe; one for the deep heads. Check it out! The latest episode of the Dojo Mix Series comes courtesy of one of our favourite underground producers, Tesseract Recordings founder D Flect! 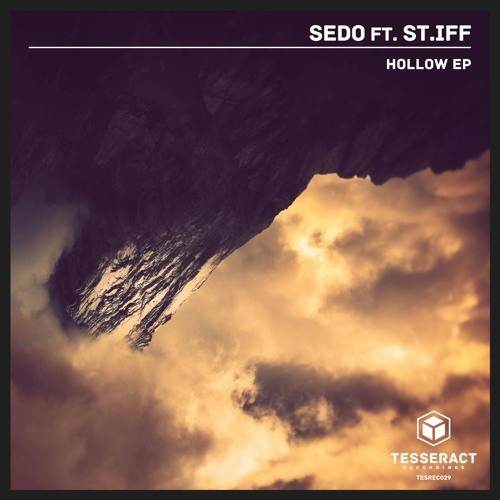 Bringing together everything deep halftime steppers, liquid rollers and dark tech stompers with seamless ease, D Flect’s mix has something for everyone and features a ton of dubs forthcoming on Tesseract, Citate Forms, T3K, Infidelity and many more. Wicked selections; get to know.